Dr. N. Blake Hearson is associate professor of Old Testament and Hebrew at Midwestern Theological Seminary in Kansas City, Missouri. He is currently the Book Review Editor of the Midwestern Journal of Theology and served as the managing editor in the past. He has served as an associate pastor of small groups at Crossroads Community Church in Cincinnati, Ohio and been an Elder at two church plants in the Kansas City area. He earned his doctorate and a Master of Philosophy degree in Hebraic and Cognate Studies from Hebrew Union College in Cincinnati, Ohio. He also holds a Master of Divinity degree from Gordon-Conwell Theological Seminary in South Hamilton, Massachusetts and the Master and Bachelor of Arts degrees from Wheaton College, in Wheaton, Illinois. Hearson is a member of the faculty at Columbia Evangelical Seminary and has taught community courses at Hebrew Union College-Jewish Institute of Religion. He has done special lectures on Sacred Space and the Dead Sea Scrolls and does occasional guest speaking at churches and conferences. He is co-editor of and contributor to the book Coffee Shop Conversations: Evangelical Perspectives on Current Issues. He has published articles and reviews, presented papers, and contributed to the Baker Illustrated Bible Dictionary. He is the Editor-in-Chief of the Old Testament for the Modern English Version Bible. He is a member of the Society of Biblical Literature, the Evangelical Theological Society, the National Association of Professors of Hebrew, and the Institute for Biblical Research. 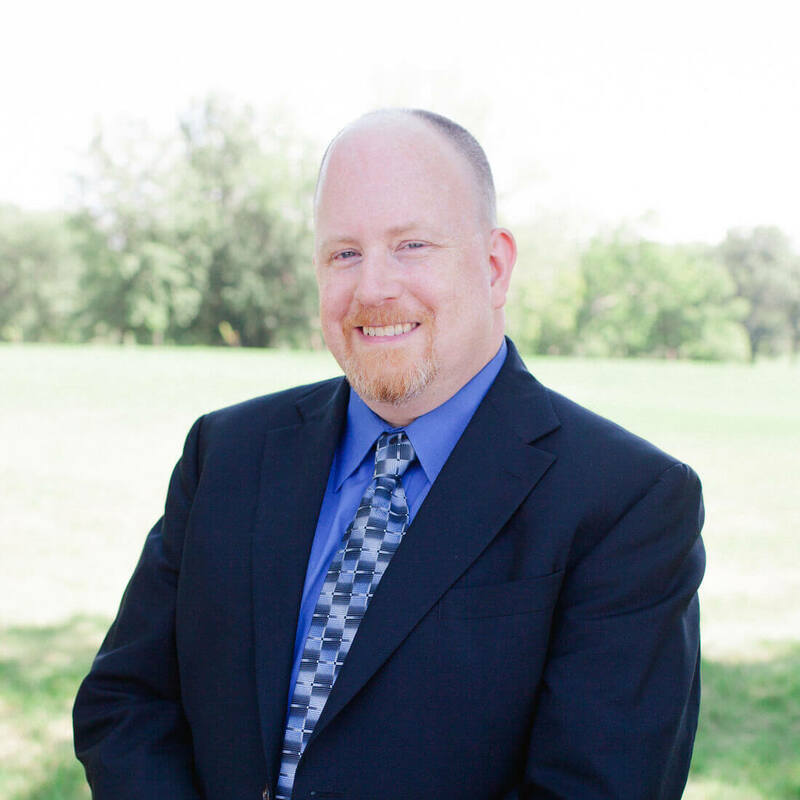 His research interests include Old Testament Theology, Early Rabbinic Interpretation, Sacred Space in the Bible, the prophetic books, and Ecclesiastes. He and his wife, Jennifer, have two daughters, Emma and Claire. They live in Kansas City and are members at Northland Baptist Church. Book Review of Knowing the Holy Spirit through the Old Testament — by Christopher J. H. Wright for the Midwestern Journal of Theology.